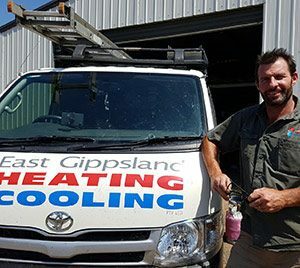 East Gippsland Heating & Cooling offer Heating and Air Conditioning services in the Gippsland Region. We service clients in the Sale, Bairnsdale, Traralgon and Warragul areas, but we are happy to travel to you. Not only do we offer service and repair to all leading brands of heating and air conditioning, we are also your best choice for new installs. 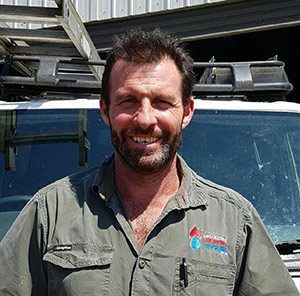 East Gippsland Heating & Cooling are locally owned and operated Heating and Air Conditioning Service agents. Our company prides itself on being reliable, professional and having great attention to detail. 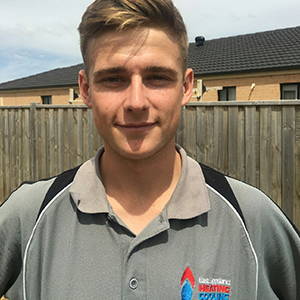 The EGHC team can service all Gippsland areas from Lakes Entrance, Bairnsdale, Sale, Traralgon and Warragul areas and surrounds. EGHC has over 25 years of experience in domestic and commercial installation. Our company specialize in hydronic heating, split and ducted systems and air conditioning, central heating, add-on refrigeration, evaporative cooling and eco-friendly systems. Our team is able to recommend and design a cost-effective, efficient and personalised system to suit your needs. Give us a call today on 5145 6700 to discuss how we can help you. 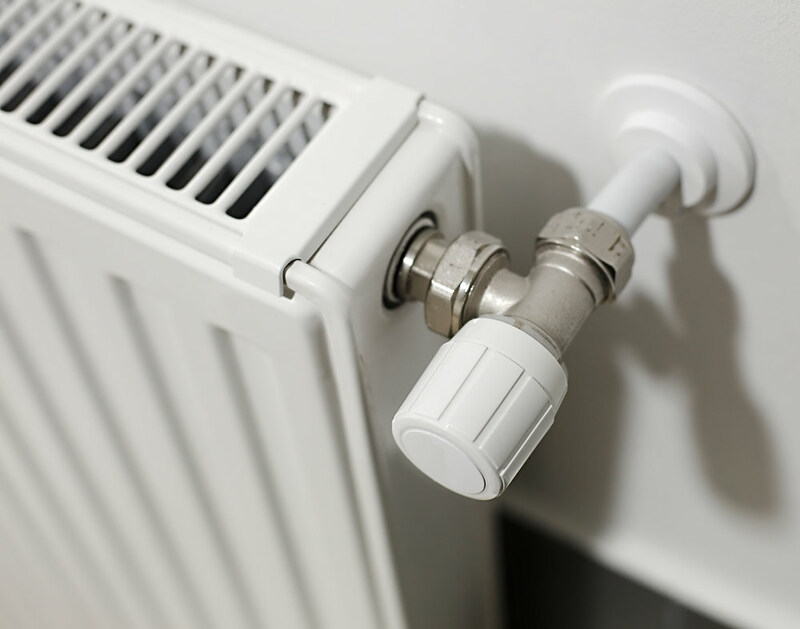 A bit of information about some of the types of heating systems we can install for you! Hydronic Heating is one of the most efficient forms of heating. It operates by re-circulating water which is heated by a Natural Gas, LPG, electric boiler or geothermal system. This is done through either through wall mounted radiators (best suited for pre-existing homes) or via inbuilt floor coils (best suited for homes still in the design stage). 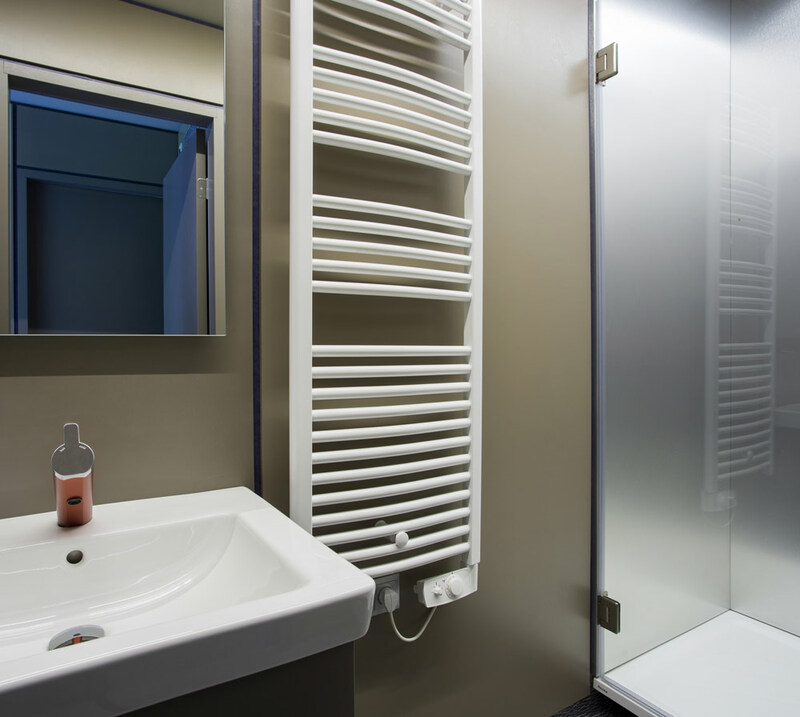 Ducted heating is an excellent long term heating solution for any home. The system works by a fan in the heater drawing air across the heat exchanger and through ducting into each part of the house. A centrally located return air vent re-circulates air to the heater. The system can either be installed in the ceiling or under the floor. Zoning allows different rooms to be heated at different times. Zoning is not only practical but also economical. A bit of information about some of the types of air-conditioning/cooling systems we can install for you! Ducted Air-conditioning is great for heating or cooling for the entire home. This type of air conditioning is quiet, and can cool in summer and heat in winter. An outdoor unit quietly delivers refrigeration to the indoor fan coil which is connected to a system of ductwork to distribute air throughout the home. Split systems are typically used to cool separate rooms or areas within the home. This allows more control over costs of air conditioning. They are fast and ideal for obtaining a better control over your air conditioning needs. Have a look at some of our Heating and Air-Conditioning work! Below are some of our most frequently asked questions from Clients. We service from Lakes Entrance through to Bairnsdale. 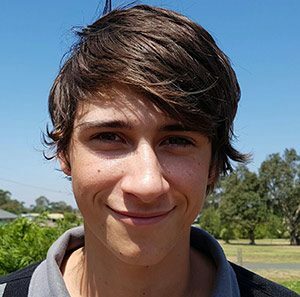 The Sale and Maffra area. As well as down to Traralgon, Moe and Warragul. We will branch out towards the coast or inland from these areas – e.g. We have worked in Orbost, Marlo, Yarram and Port Albert. What type of air conditioning is most effective? Ducted splits and add-on refrigeration work in all climates. Ducted splits are electric only and, add-on refrigeration has gas as well. Evaporative cooling is another option. It prefers dry heat and doesn’t work well in damp coastal areas and high humidity. What type of heating is most effective? Hydronic heating is the most efficient form of heating. It provides an even delivery of heat in the home, but it has a higher install cost. Another option is central heating for both natural gas and LPG systems – this can be combined with add-on refrigeration. Split ducted systems are also popular. 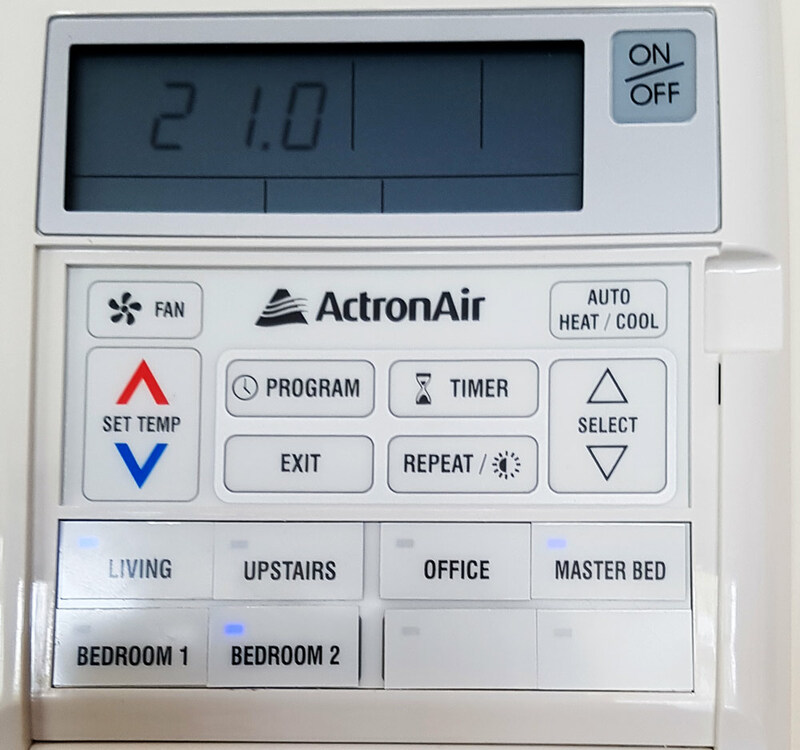 What are the most cost effective heating and air conditioning systems? 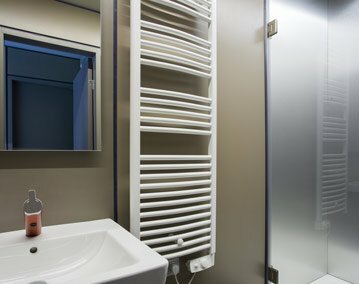 Hydronic heating is the most cost-effective to run. Evaporative cooling is the most cost-effective air conditioning. It works best in low humidity. A cooler located on the roof draws air into your home over four pads. These pads are wet which cools the air as it comes inside through evaporation. 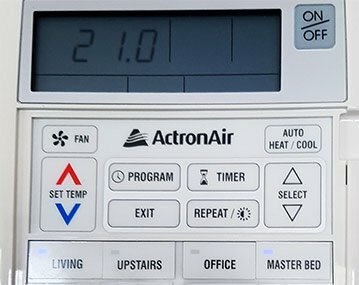 How do I know what size air conditioner I require? When quoting your job, one of our team can calculate the correct size air conditioner by either visiting your home or from a plan of your home. Can you install an air conditioner we have already bought? Yes. We can provide an installation only service. We highly recommend that you buy a recognized brand as they are of a much better quality air conditioner than a generic brand. We still need to provide a quote for an installation only service. Can we add zones to existing central heating? Yes you can add zones to any area of the house to isolate that area when not in use. If you would like to contact us and ask us any heating and air-conditioning related questions, please fill out the form below or give us a call!